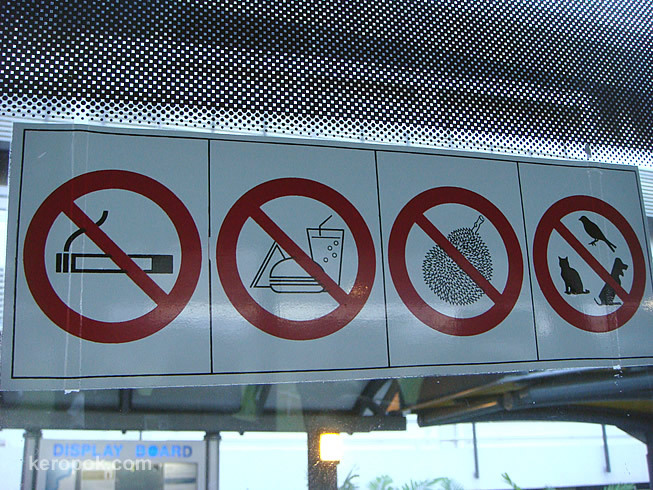 'Boring' Singapore City Photo: no smoking, no food and drinks, no durian, no pets. That's a lot of forbidden fruit! Had to look up durians -- why that? Seems a bit odd, at least to an outsider. Have a good week!! So just what can you bring in public transport?? hahaha! what a funny post! i suppose durian is a special category of its own. great capture! OH NO, the durian! I find them very pungent in smell. That is very funny signage. Yes indeed, the smell of the durian is awful. People say it tastes good tho but I couldn't get past that smell. In Malaysia, you may find some hotel with the NO DURIAN sign too!! Hee...hee..my colleagues and I tried smuggling durian into a hotel once...but out of morality reason..we ended up feasting 30kgs (there were 20 of us) of durians at the beach, behind the hotel. The pungeant smells of durian may be offensive to some hotel guests. That's why most hotels do not allow guests eating them in the room. Yes, they smell awful. Saw them at the market near the Boon Keng station. But they're popular among Singaporeans, arent they? Durian stinks to many people. haha..
yes, it's King of the Fruit, and it deserves a special place. you find them pungent, have you tried it? 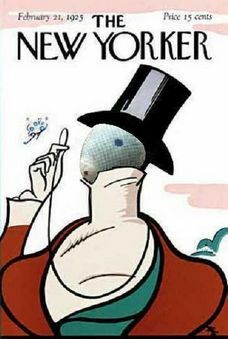 try a clothe peg on the nose and then try. LOL the same with cheese, some like it, some hate it. when you sail to Asia, you wanna try durians? i tell you the smell of durian will travel thru the aircon vents! haha.. really it does!